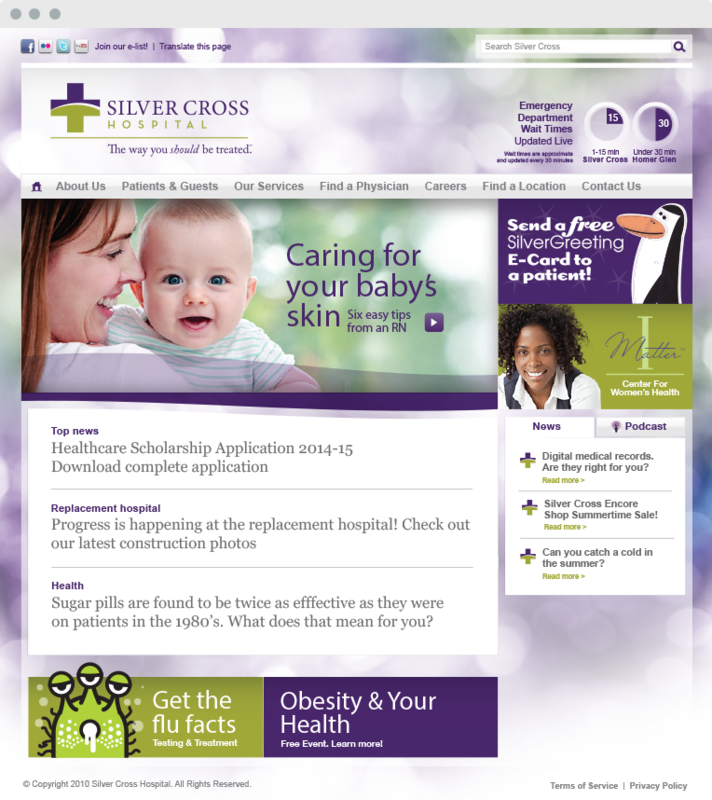 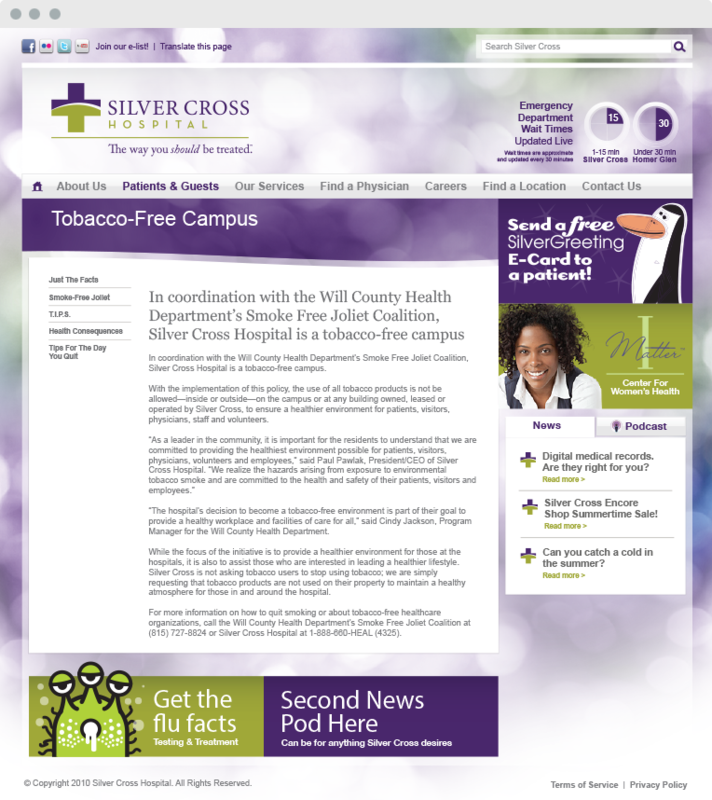 The Silver Cross Hospital website, like most hospital sites, needed to contain a lot of information for their audience. 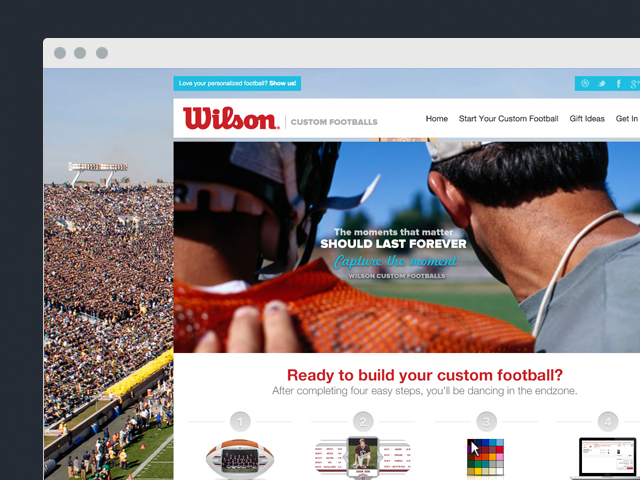 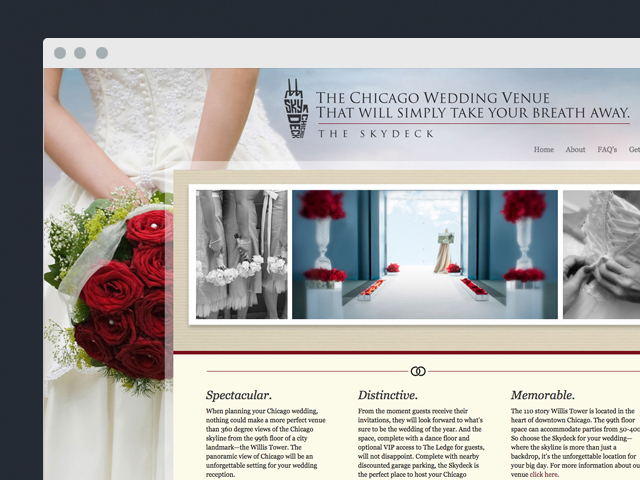 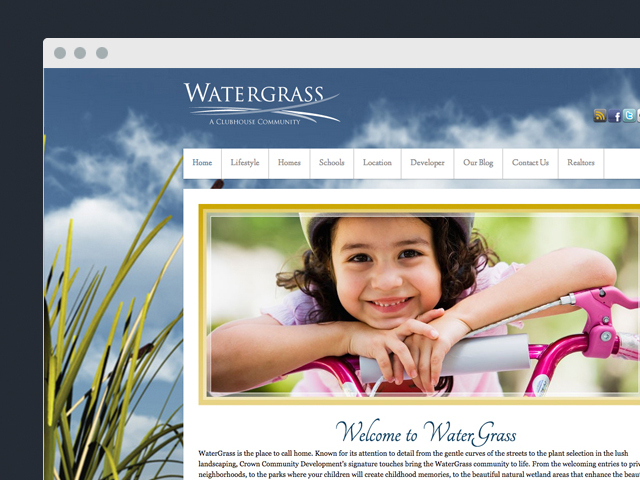 We made the site stylish, friendly, professional, and easy to navigate. 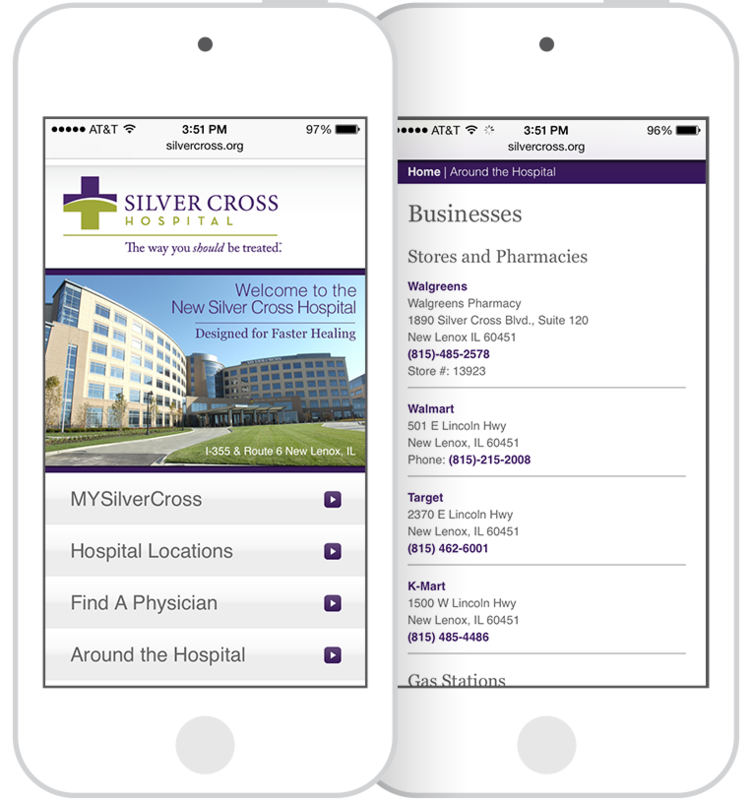 Of course, it's also mobile-friendly.